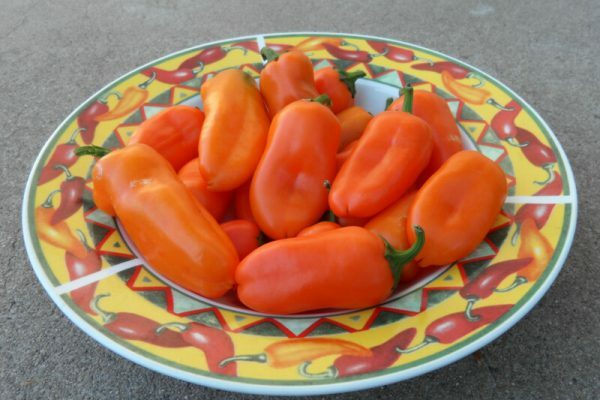 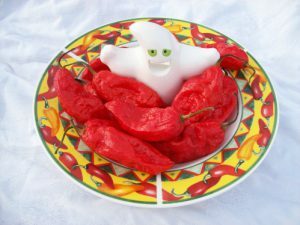 The Yummy Orange pepper is a very sweet pepper originating somewhere in eastern Europe. 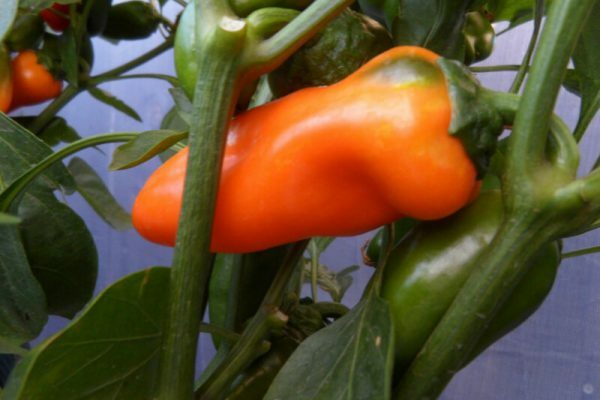 Similar in size and shape to a Hungarian Wax pepper but has absolutely no heat. 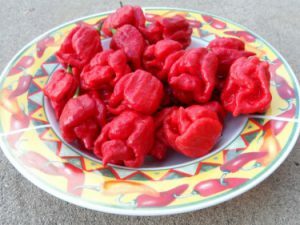 Some say it’s the sweetest pepper on earth. 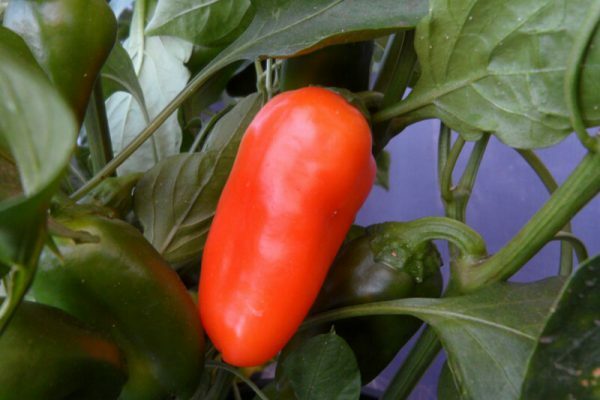 Usually sold in sweet pepper variety packs in gourmet grocery stores. 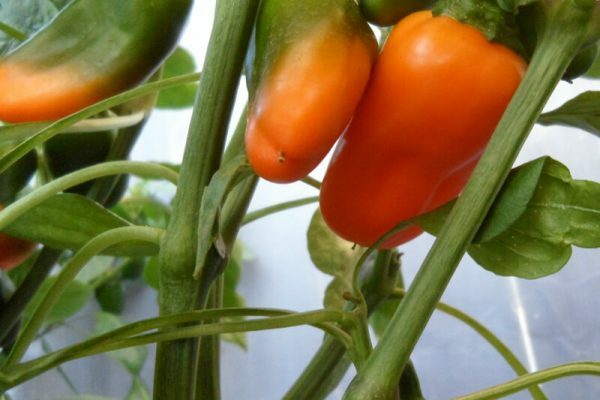 Consumers also like it because it is almost seedless. 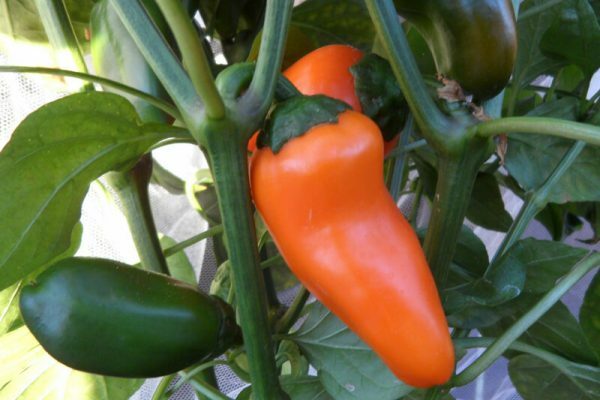 Peppers ripen from green to a bright orange and can get to be almost 3 inches in length. 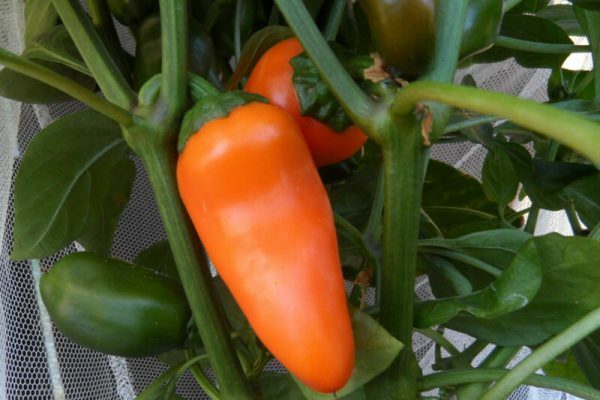 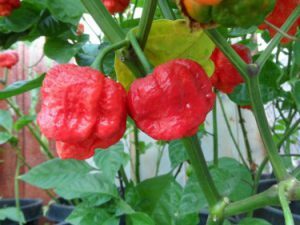 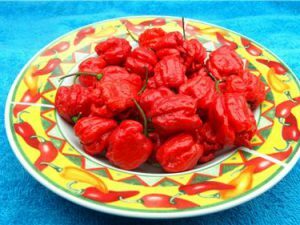 This chile plant is easy to grow and very productive if picked frequently.